Are you still only looking at the traditional Asia growth market of China, Japan and Korea when you are looking for a slice of the Asian market share? Yes, these are definitely good markets to go into and we are not saying that you should be ignoring them totally. But have you considered other alternatives? 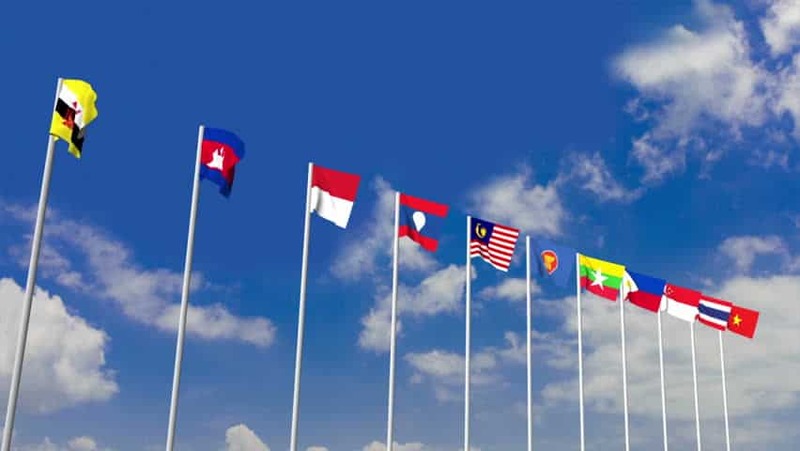 Consider this: ASEAN or the Association of Southeast Asian Nations is made up of 10 very diverse countries, namely Brunei, Cambodia, Indonesia, Laos, Malaysia, Myanmar, the Philippines, Singapore, Thailand and Vietnam. Viewed as a single entity, it is the sixth-largest economy in the world. With an approximately 625 million people spread over 10 countries in Southeast Asia, ASEAN represent opportunities aplenty. This region, complex as it is, with its diverse language, culture and religion, presents huge untapped market opportunities with potential growth opportunities that outshine that in China, Japan and Korea. If you want to have a foothold in the ASEAN market, you have to consider the local regulations, market conditions, infrastructure, the economy, culture and language of the different countries. Since language is our business, let’s look at the official languages in the different ASEAN countries. Your decision to enter any of these ASEAN markets may not be dependent on the languages spoken in the different countries but once you are in it, language will definitely become a huge issue that may mean making or breaking. With more than 2 decades of experience in providing translation for ASEAN languages, we can share this valuable experience with you. With our ISO 17100 certification, you know your translations are in good hands. You can now leave the tedious task of translation to our professional team of linguists and project managers, while leaving you with more time to do what matters most to you. Contact us now at +65 6570 0138 or fill up our web inquiry form immediately. We are ready to share our experience with you.